An official behind-the-scenes guide to the acclaimed animated series, The World of RWBY will be published in Fall 2019 and features artwork, interviews, and insights from the series’ writers, animators, and voice actors. The definitive companion to the animated series, The World of RWBY is the ultimate celebration of a pop-culture phenomenon. Go behind the scenes with exclusive commentary from Rooster Teeth and explore the show’s creation through in-depth interviews with the writers, animators and voice artists. With comprehensive analysis of key characters and iconic episodes, and showcasing stunning visuals from the series, this is the must-have book for RWBY fans around the world. VIZ Media is the official English publisher for the RWBY manga and RWBY Official Manga Anthology series. Both titles are inspired by the popular online anime-style series originally created by Monty Oum and produced by Austin, Texas-based Rooster Teeth. 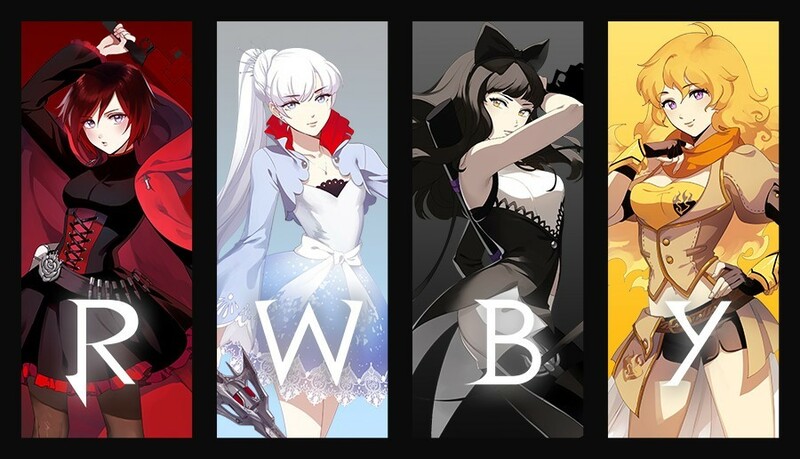 RWBY was the first western-produced anime series to be distributed in Japan and has been viewed over 250 million times. Volume 6 of the series premiered in October 2018.